We are continually adding new products to our range. Here are details of some. 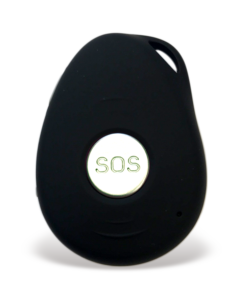 The tracker is a small, attractive device that can be clipped onto a set of keys, clothing etc. 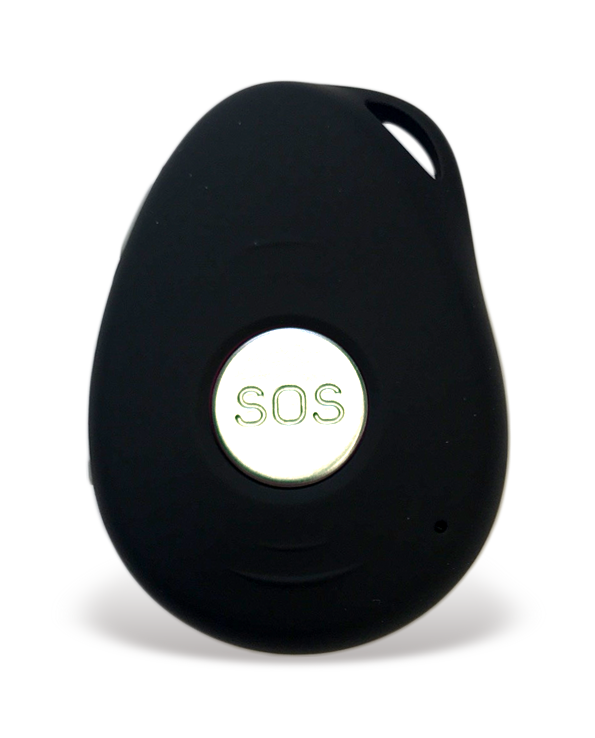 The device has a large SOS button, when pressed it will send a text message alert with a link to Google Maps showing it’s location, to up to 3 linked mobile phones. The tracker will then also make a call to the linked numbers in succession until a call is picked up. The tracker has a speaker and microphone so can be used just like a phone. You can also send a text at any time, to the tracker to request it’s location discreetly. For more information click HERE. 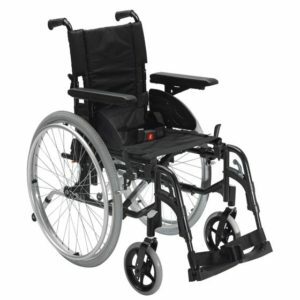 The Invacare Alu Lite is the basic-entry level wheelchair in the Invacare manual range. The lightweight aluminium construction of this transit wheelchair, makes it easy to manoeuvre even for an elderly carer, as well as providing a wheelchair that is easy to fold and transport. The Action 2NG specifications meet the needs of clients refusing to compromise on safety or comfort. 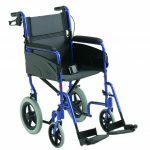 The next generation Action 2NG offers a low total weight for easy folding, handling and transportation, combined with good driving abilities. Introducing the all new Action 3NG Light. Elevating the Action range even further with new cutting edge designs that enable the wheelchair to smoothly glide – delivery effortless propulsion. 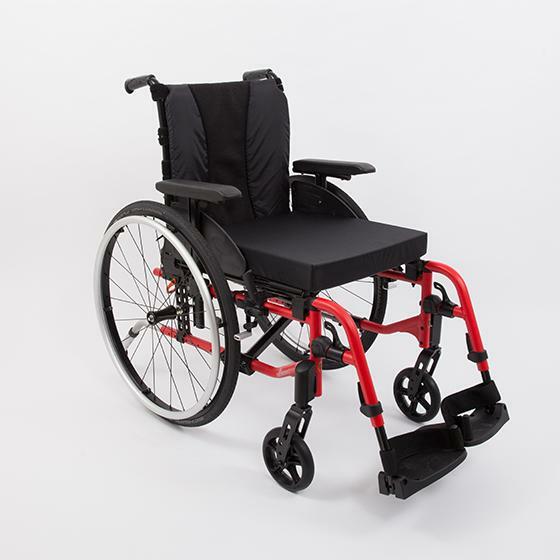 Action 3NG Light is built upon a lightweight aluminium frame that is designed to compliment daily activities at home and out and about – mobility made easy. Through the development of the Flexyfoot ferrule, it was found that many customers were having real problems with ordinary crutches. 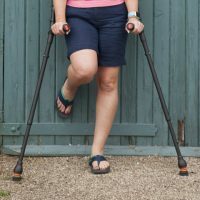 You can now buy crutches from us with Flexyfoot fitted as standard. The Drive DeVilbiss Trough Crutches have been specifically designed for those suffering with arthritis, with limited grip or painful hands. We have added to our large stock of back and pressure care products by introducing the Posture Care range from AutoUseful. 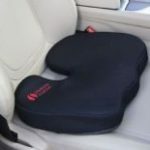 An example of the range, the plush memory foam lumbar support cushion provides wide and firm support to the lower back helping to relieve the symptoms of back pain. With its adjustable strapping system the cushion can be securely attached in the position that suits you and while being firm enough to provide support it is soft enough to be comfortable. 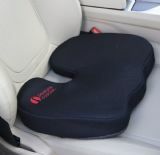 With its soft velvet cover which is removable for easy cleaning, it’s also great for the home and office. 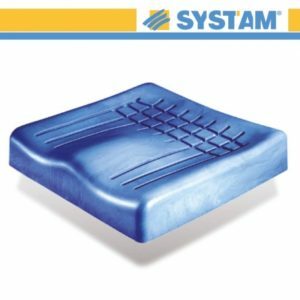 The ViscoFlex® Cushion is an anatomic moulded cushion made from viscoelastic foam with memory effect and an ergonomic insert which provides pressure reduction.